The Official Cap of the 2018 NFL Sidelines is here! 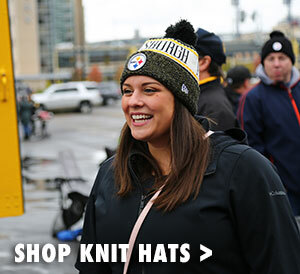 Take your Steelers pride everywhere you go and "Attack on the Road" when you wear the Pittsburgh Steelers New Era YOUTH 39THIRTY Sideline Road Cap. 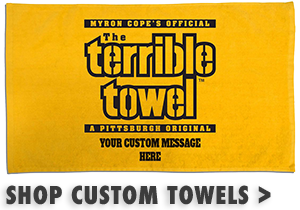 Made of durable water repellent technology, this cap is water resistent and hydrophobic, so you can cheer on the Steelers rain or shine. 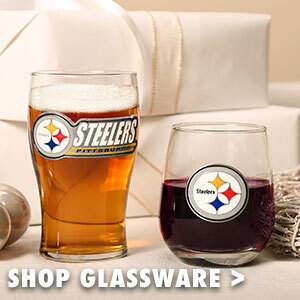 With a raised rubber Steelers graphic on the front crown, and a "PIT " graphic above the right ear, no one will question where your loyalty lies. 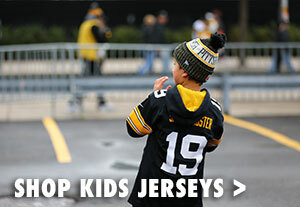 Complete your Steelers cap collection with the Pittsburgh Steelers New Era YOUTH 39THIRTY Sideline Road Cap .